Will Reston replace Cameron Glen with new style of senior living? Reston will lose its only nursing home when it moves to Loudoun County. 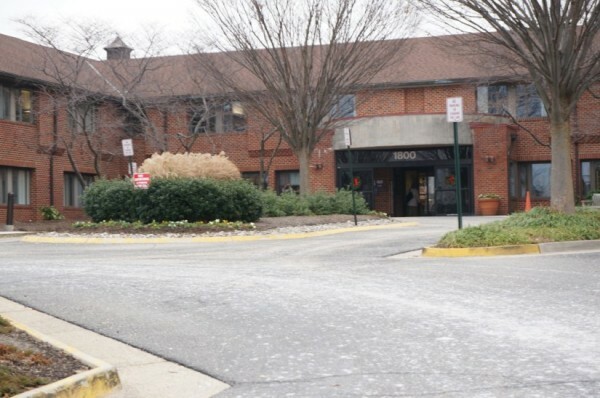 In 2014, Reston will be losing its only nursing and rehabilitation center when Cameron Glen closes its doors and moves to a new facility in Loudoun County. However, area eldercare advocates are exploring whether Reston may be a good place for a new style of senior living. Reston resident Steve Gurney, publisher of the Guide to Retirement Living SourceBook and a member of Reston for a Lifetime, has been consulting with non-profit The Green House Project, an Arlington-based organization that helps communities build a more homelike senior living arrangement. Green House homes try and replicate the feel of a home rather than an institution, says the Green House Project. Homes are designed for 10 to 12 residents, with private rooms and bathrooms as well as common open spaces. The Green House Project says this model gives residents four times more contact and reduces staff turnover. There will be an informational meeting about the potential project for Reston on Feb. 12, 2 p.m. at at Reston Community Center Hunters Woods. Green House has helped open one other facility in Virginia, Woodland Park at Virginia Mennonite Residential Community in Harrisonburg. Woodland Park has three homes, but plans to eventually have 10. It can accommodate a wide range of needs (certified nurses and nurses aides, dietitians, etc.) in its partnership with the larger Virginia Mennonite campus. There would be several “hoops to jump through,” to get the project organized in Reston, says Gurney. Among them: raising money, cooperation from the county, organizing partnerships with existing healthcare organizations such as Reston Hospital Center or Inova, land acquisition and Medicare/Medicaid approval.